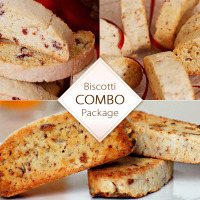 Three Delicious Biscotti’s all in one Combo! There are Apricot Almond, Cranberry Almond, and Almond flavored Biscotti’s. (look for future flavors to come). These are a crunchie cookie that are great for dunking! 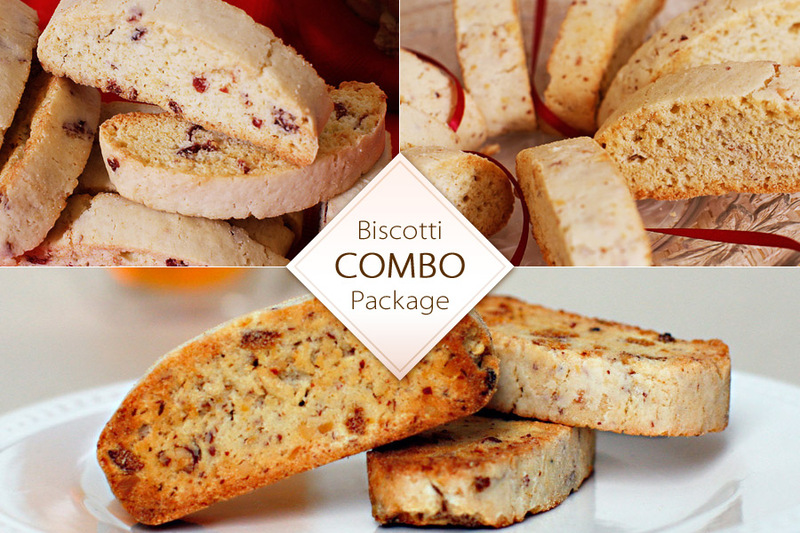 If you like Biscotti’s, this combo is for you. Why not send these as a gift or just to say Thank You! Order some today!